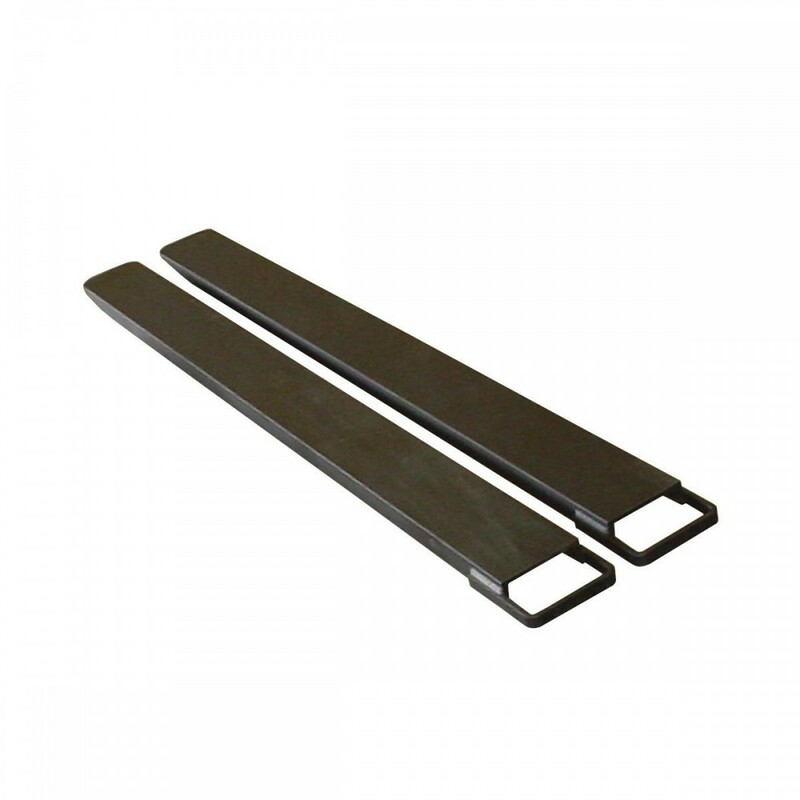 Welded upright frames are made with 13-gauge steel. Punched on 2" centers for easy beam adjustment. Long lasting baked-on enamel finish. 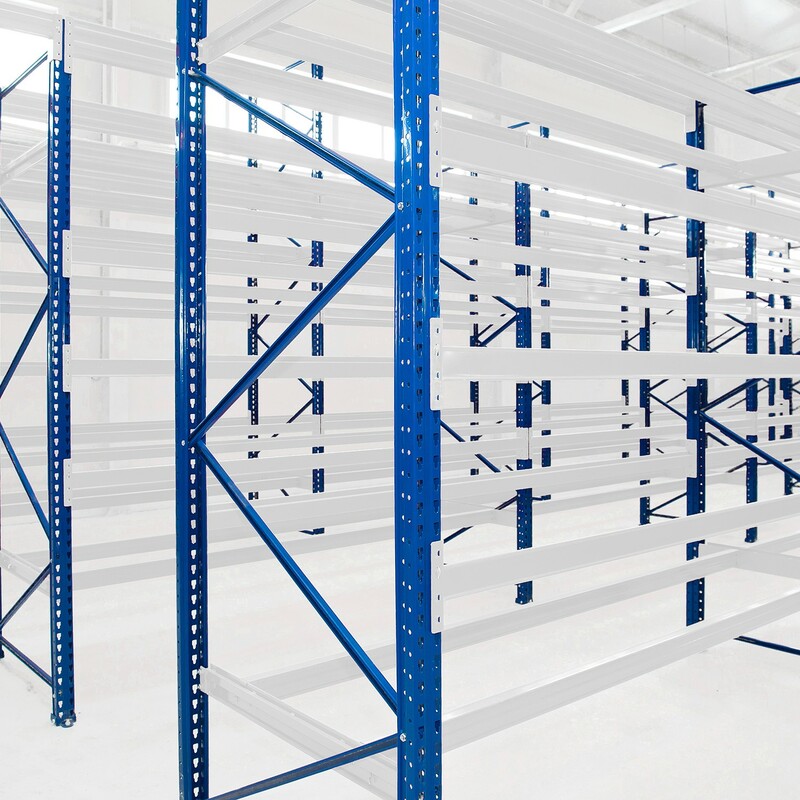 To select an upright beam determine the total weight of all pallets for each pair of upright frames. 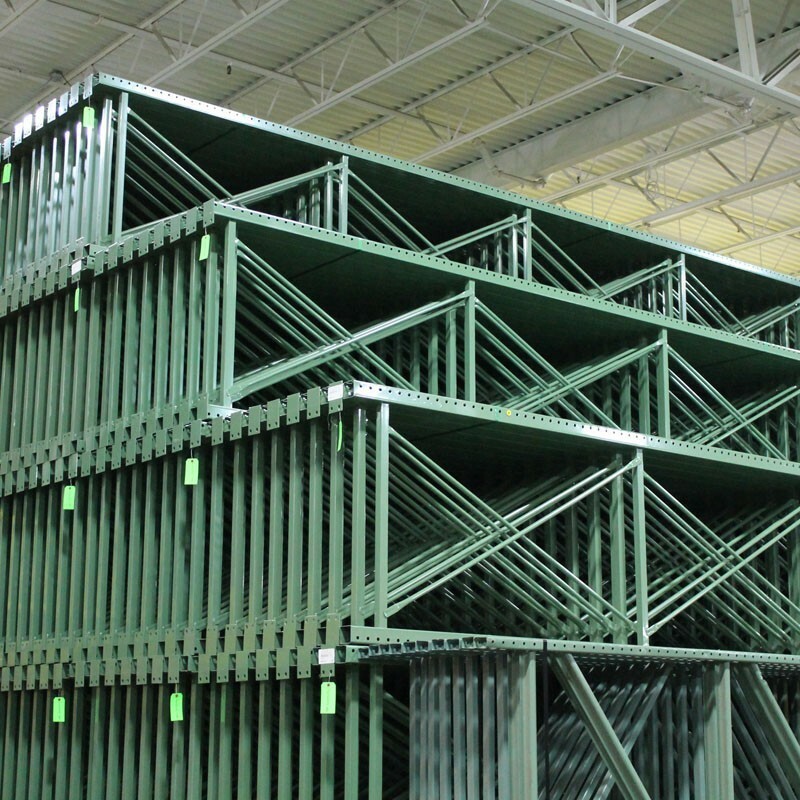 Add the height of all pallet loads, beam height, allowing 4" to 8" clearance between the top of the load and the bottom of the beam above. 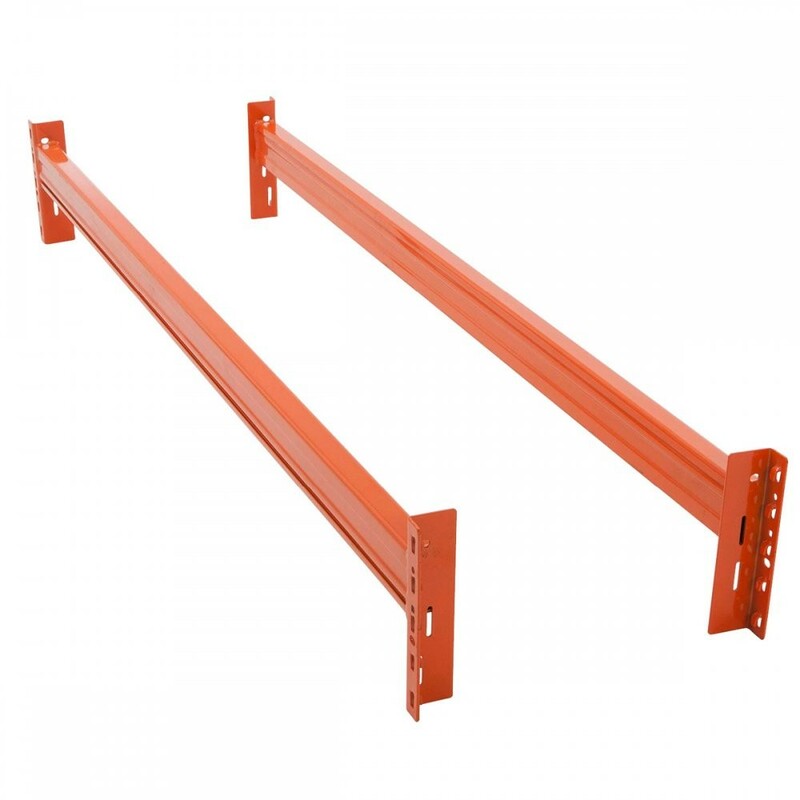 The top beam should be a minimum of 6" less than the maximum height of your forklift reach. 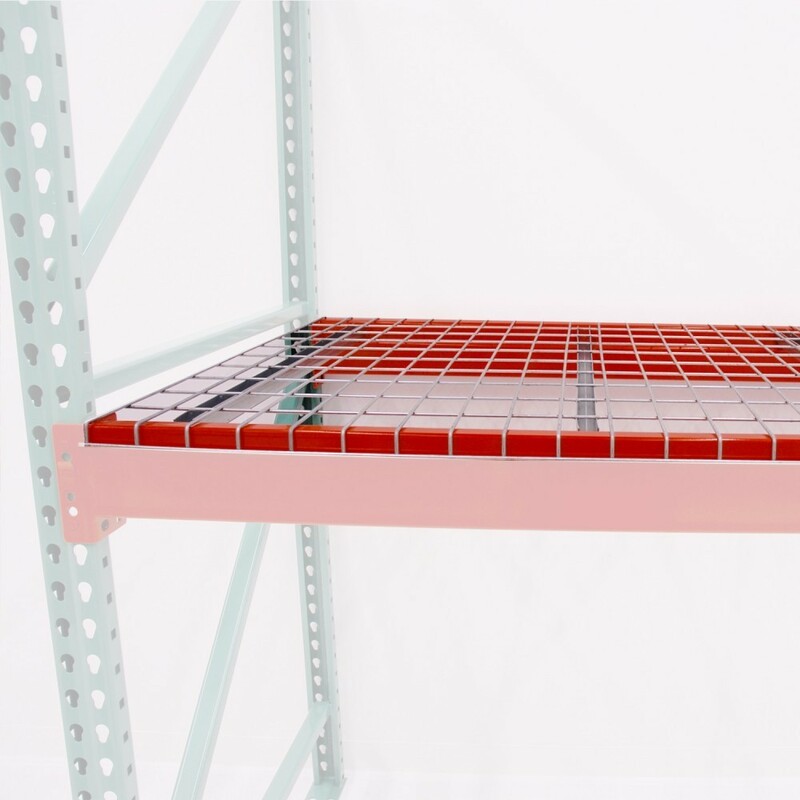 Frame depth is determined by the length of the pallet. 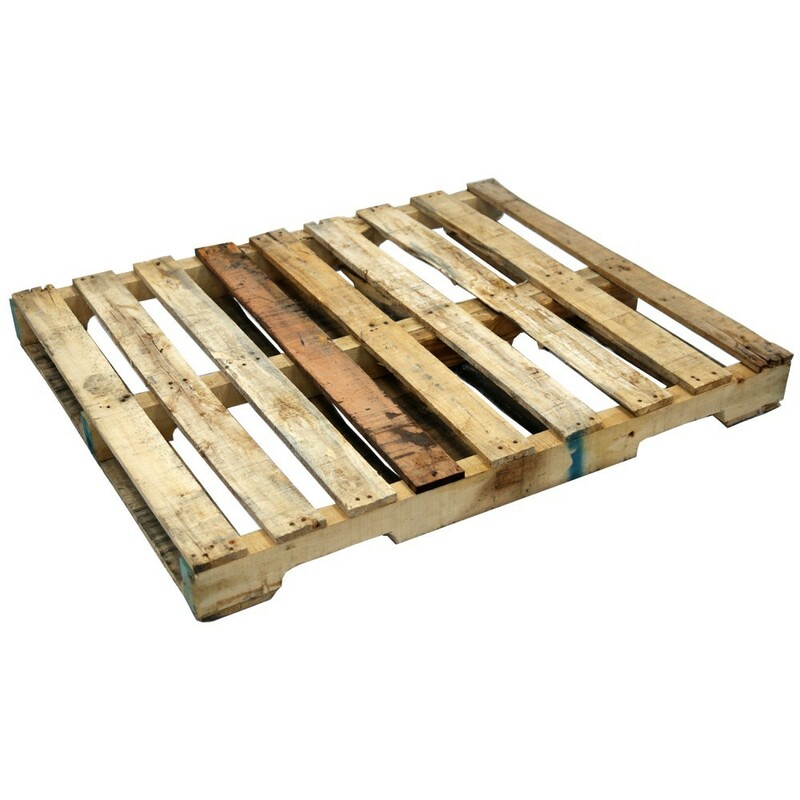 The pallet should overhang the frame by 3" front and back. Interchangeable with Interlake, Wireway/Husky, Unarco, Steel King, USP, Speed Rack and Invincible.